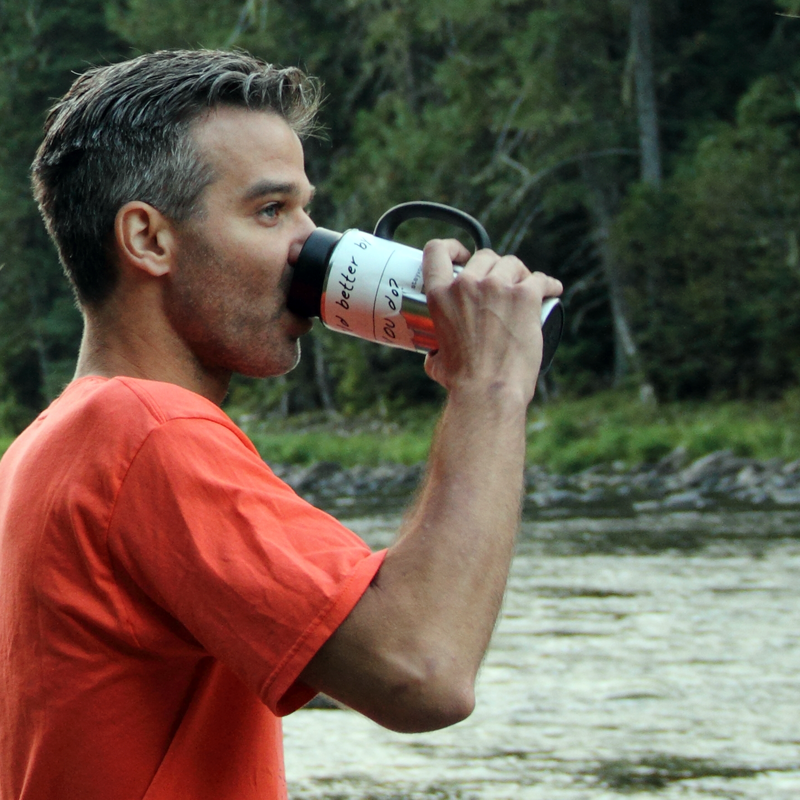 I am currently traveling around the U.S. in the REUSE! 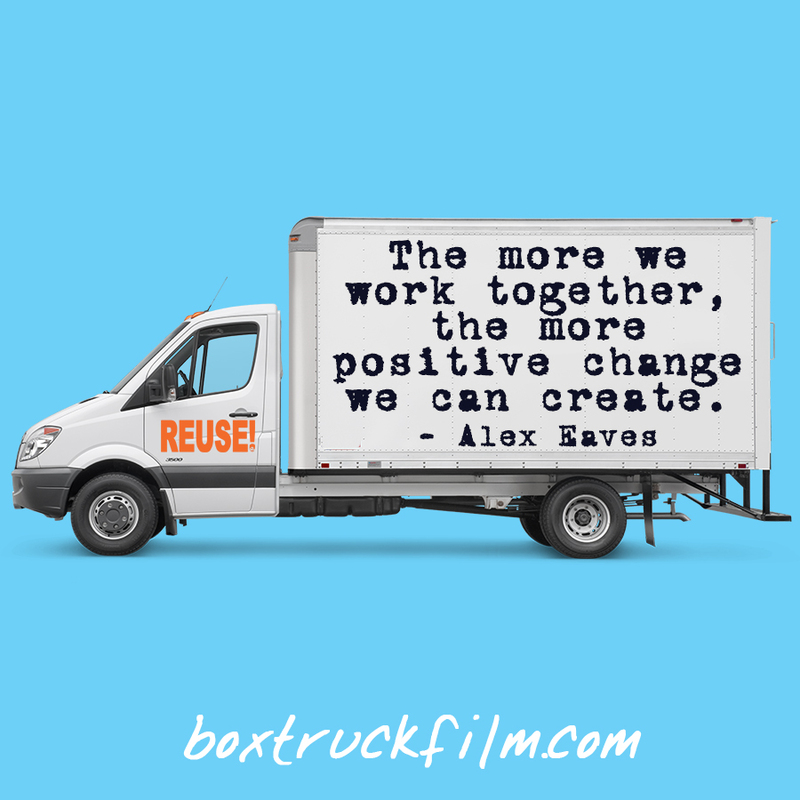 Box Truck Tiny House hosting events, screening the REUSE! Documentary in and on the truck, setting up STAY VOCAL pop up shops, etc. If you’re interested in booking me and the Box Truck for your town, school, event, business, etc. please email bookings@stayvocal.com. For all Screening inquiries regarding my film, REUSE! 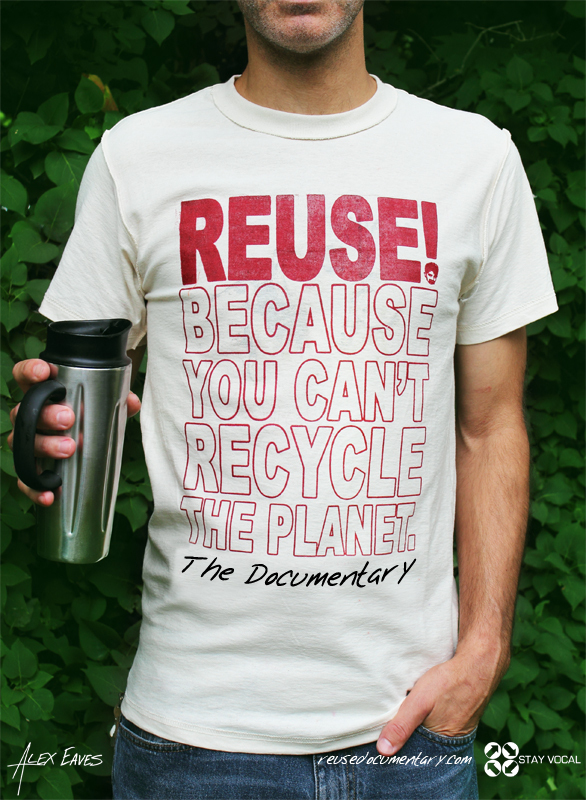 Because You Can’t Recycle The Planet., please visit the Screenings section at reusedocumentary.com or email bookings@stayvocal.com. Got another event you think I’d be a good fit for? Head over to the contact page and let’s talk.